Saturday, March 2nd- (8.5 Hours) 8:00 A.M.- 5:30 P.M.
Why should I take this one-day intensive? Podcasting is one of the fastest growing segments of digital media and continues to grab more market share year over year according to Edison Research, and their annual report on the state of podcasting. Podcasts are convenient and short-attention-span-friendly. And, there is a podcast for everyone. Still skeptical? Nearly 50% of households surveyed in 2017 called themselves active fans of the podcasting medium! Are you ready to embrace the podcast? Why an Alexa skill is important and how to build one. Questions on what equipment to use, or how to conduct an interview? It’s covered! What about how to drive more traffic to your podcast once you get started? We review it! How about getting more engagement from your listeners or rarely discussed types of monetization strategies, it’s all covered! If you want to learn about podcasting for your business or your passion don’t miss this course! This class is for anyone looking to create and produce their own podcast either for themselves or their business. No prior experience is required. Do I need to provide my own equipment for this class? No, all podcasting equipment, laptops, and necessary software will be provided for this class.  Why is this course longer than the average UMSL Digital course? Due to the intense nature of this course, it’s necessary to have additional instruction time. Students will be producing their own podcast and this takes time for preparation, recording, and editing. Students are NOT charged for this additional 90 minutes of instruction, it’s simply added value to ensure students are successful. Your instructor is Vernon Ross. 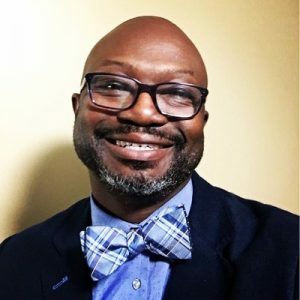 Vernon is the author, speaker, podcaster and digital strategist. Vernon serves as a professor at the University Missouri St. Louis, teaching master degree level students about podcasting for the School of Business. In Addition, he chairs the Midwest Digital Marketing Conference Board. This board is responsible for driving the direction of the digital marketing program at the University. In the community, Vernon has served on the Social Media Club of St. Louis Board, Gateway to Innovation Committee & STL250 Commission respectively. His responsibilities were to educate the community about social media and how to best use it to grow your brand or your business.